Each guest room is spacious and comfortable. Book your Rooms Today! 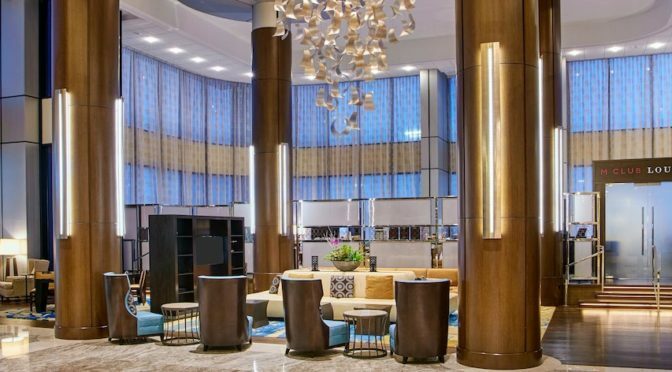 All hotel reservations must be made directly with Teaneck Marriott at Glenpointe in Teaneck, NJ at 201.836.0600 to book your room, please identify yourself as attending the Syriac Orthodox Diocesan Convention. Special rates are available for extended stay trips. Please contact the hotel for assistance with booking.